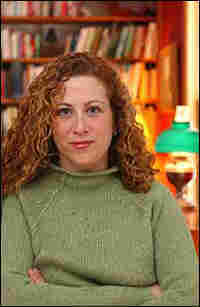 Jodi Picoult: You Can't Edit a Blank Page Jodi Picoult is the author of 13 novels. 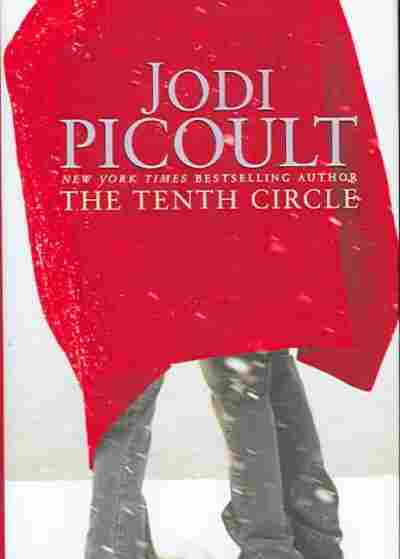 Her most recent, The Tenth Circle, debuted at two on the New York Times bestseller list. She was born and raised on Long Island, studied creative writing at Princeton and currently lives in Hanover, New Hampshire. 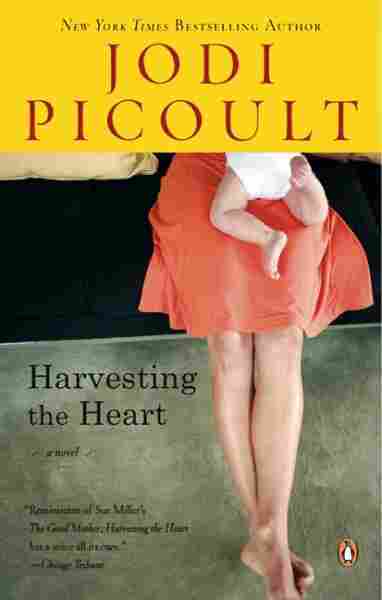 How She Writes: "I get up at 5:00 AM, walk three miles with girlfriends, come back and get the kids ready for school. When they leave, I pull up whatever file I was working on yesterday, edit my way through, and then keep going wherever I left off. I continue till about 3:15 PM, when I magically turn into a mom again." Fights Writer's Block: "I don't. Writer's block is for people who have the luxury of time; I started writing when I had three kids under the age of 4. I used to write every ten minutes I got to sit in front of a computer. Now, when I have more time, I function the same way: if it's writing time, I write. I may write garbage, but you can always edit garbage. You can't edit a blank page. A Favorite Sentence:"Ross Wakeman succeeded the first time he killed himself, but not the second or the third."